Samsung plays it cool with a musical short, offering us an insight of how fun and entertaining it is to work there. Seems that Samsung not only show themselves as these masterminds of mobile technology who release 5 last generation smartphones a year, they are also humans who enjoy themselves in the meantime, while their brains run high on creativity and know-how, creating new devices to blow up the competition. Samsung prepares a set of six ten minutes long episodes, namely a miniseries called “Best future”. The production will explore young people's dreams and challenges, from the perspective of this uber cool mobile tech titan. 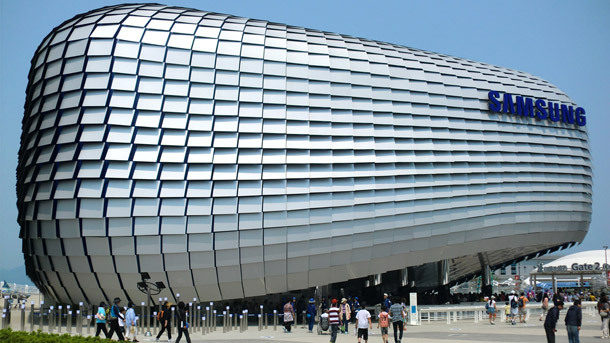 In order to portray the "real" Samsung, the series will be shot at company offices in both Seoul and Suwon Digital City. The idea behind Best Future is to weave a tale about work, life, and relationships that those in their 20s and 30s can sympathize with, and to tempt prospective employees into working with Samsung. Amazingly, this is actually the company's second foray into the world of sitcoms, the previous being an attempt to showcase the technology giant's recruiting ideologies. 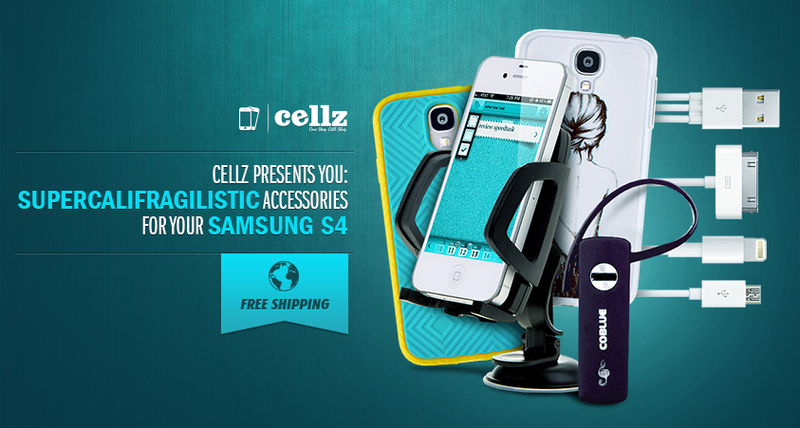 In the meantime, check out the results of their work, get your Samsung device fast and offer a bit of pampering with some cool accessories that will make it even better.